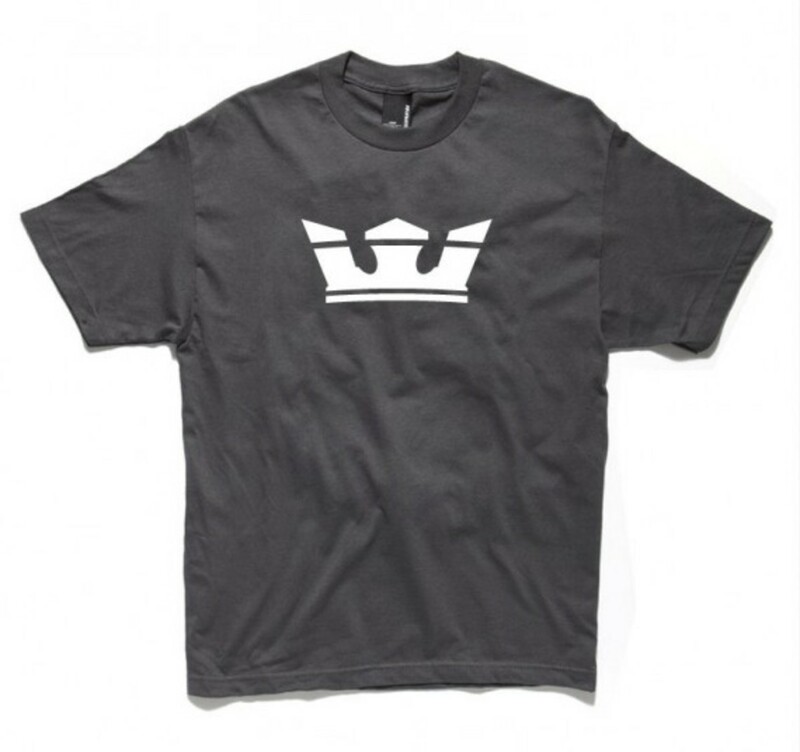 The perfect pairing is finally available now. 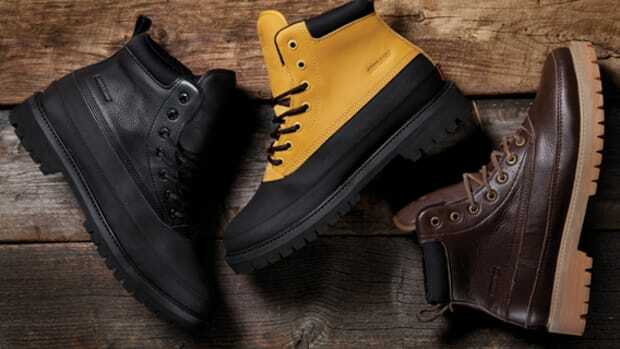 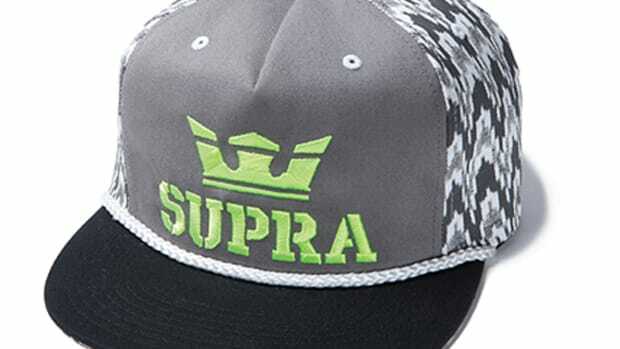 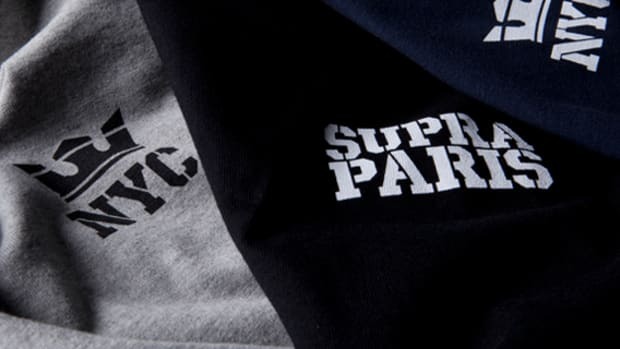 Since the brand&apos;s establishment in 2006, Supra is offering an apparel collection for the very first time. 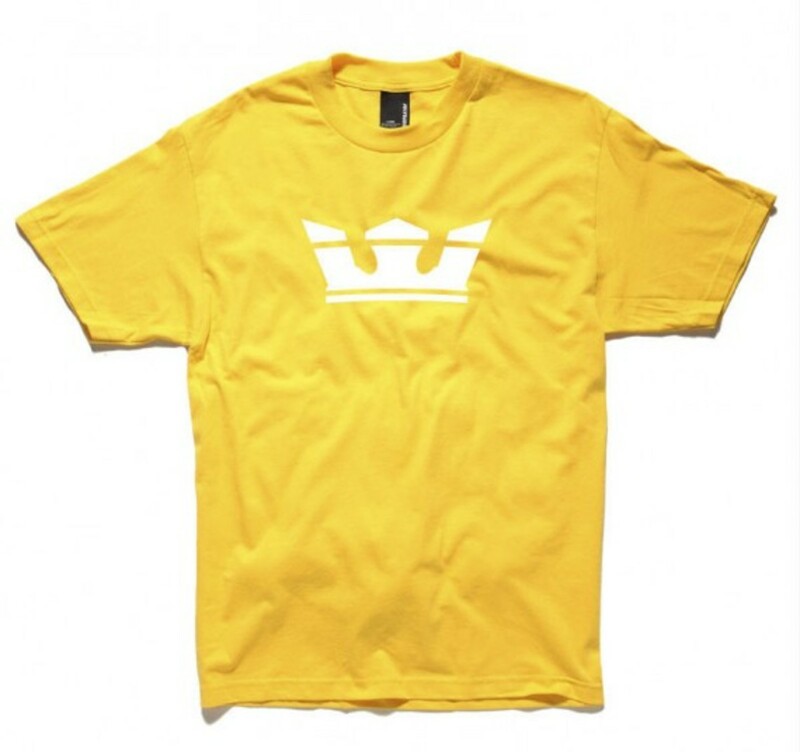 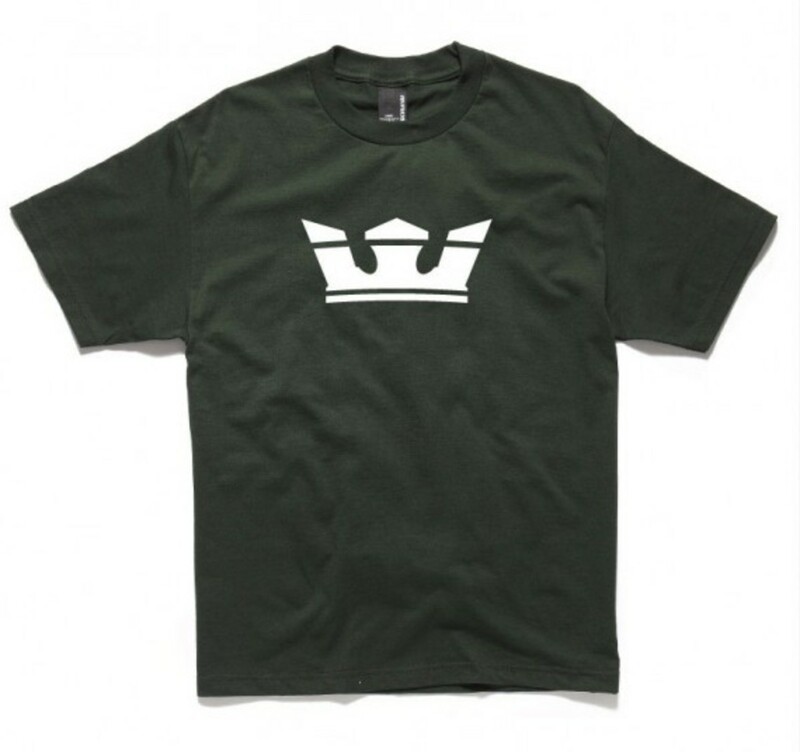 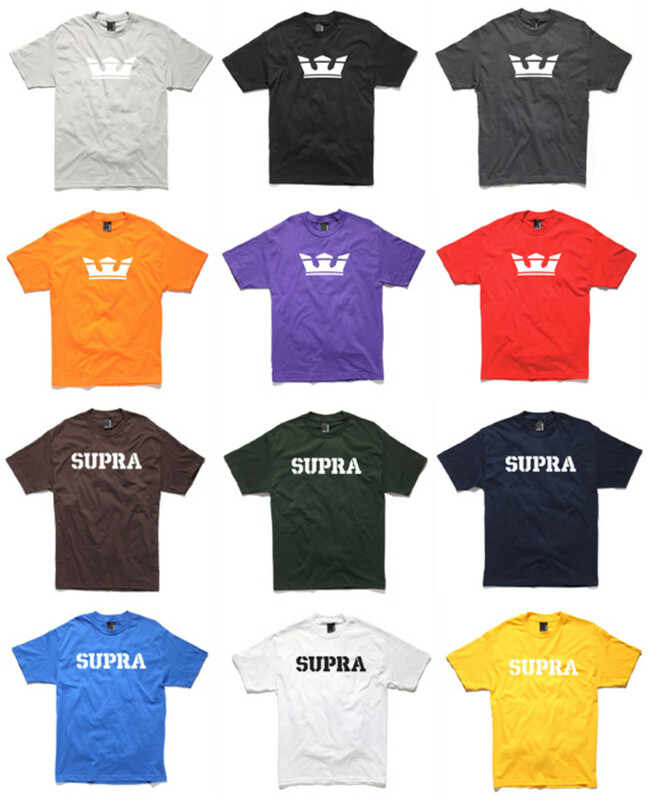 As coordinating piece to its colorful Wrap sneakers, Supra is introducing its Icon and Mark tees, with the Supra Crown icon and logo prominently printed on 12 different jersey colorways. 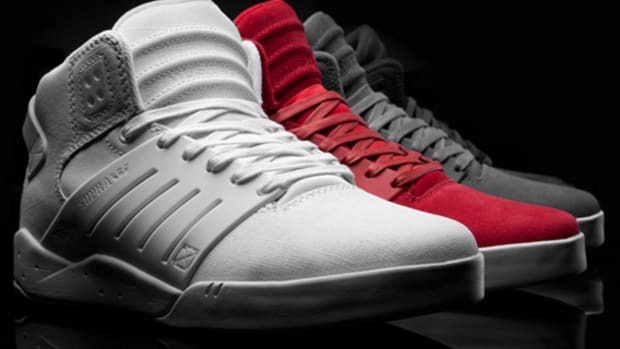 The colorways, however, are done in such fashion that they can go mix-and-match with any other Supra footwear beside the Wrap. 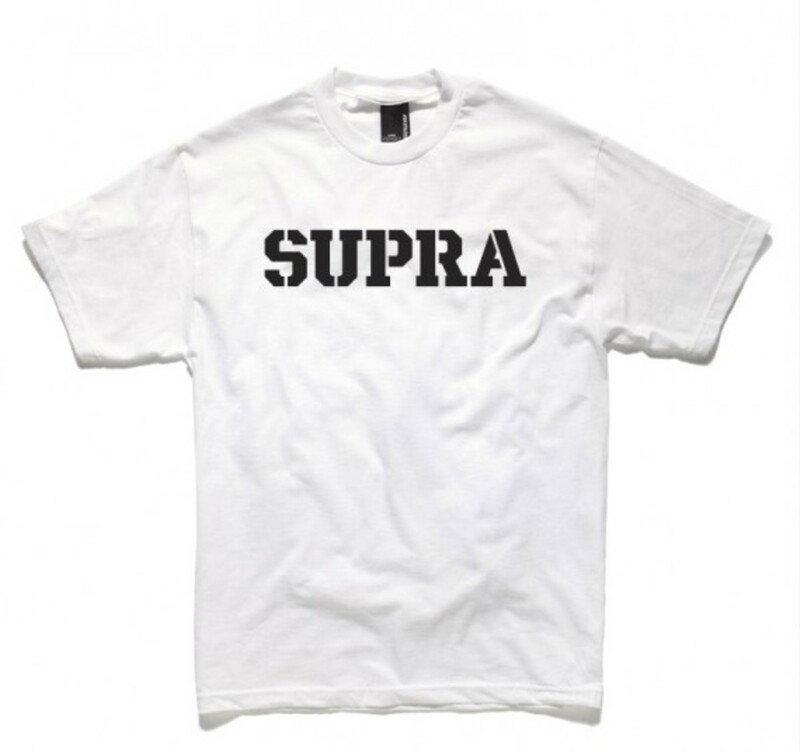 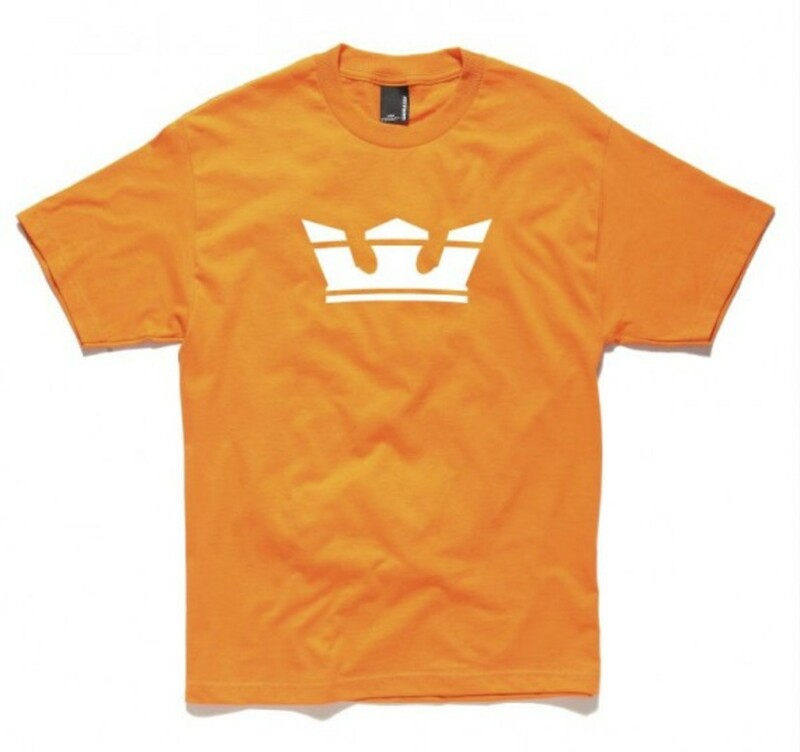 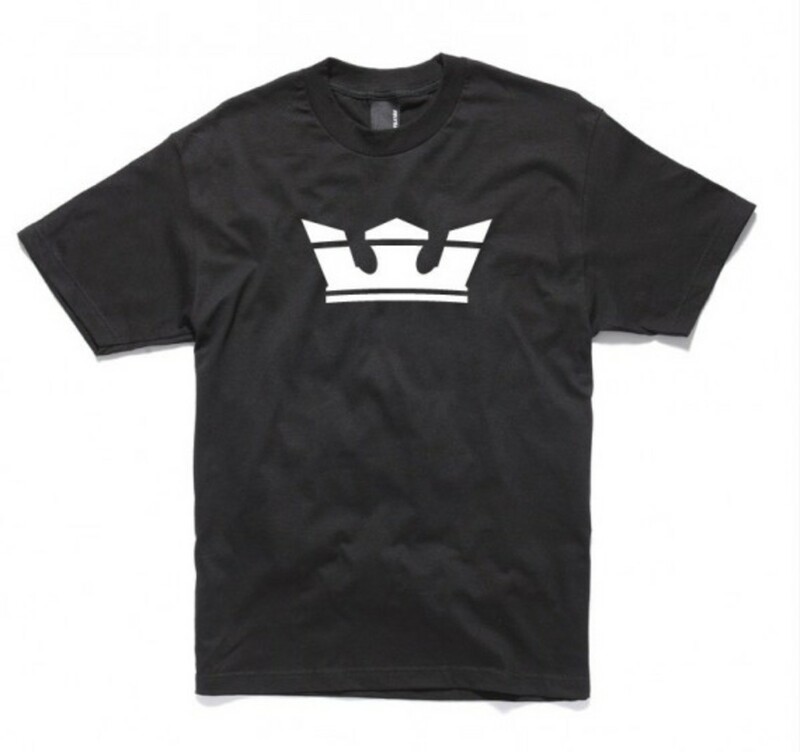 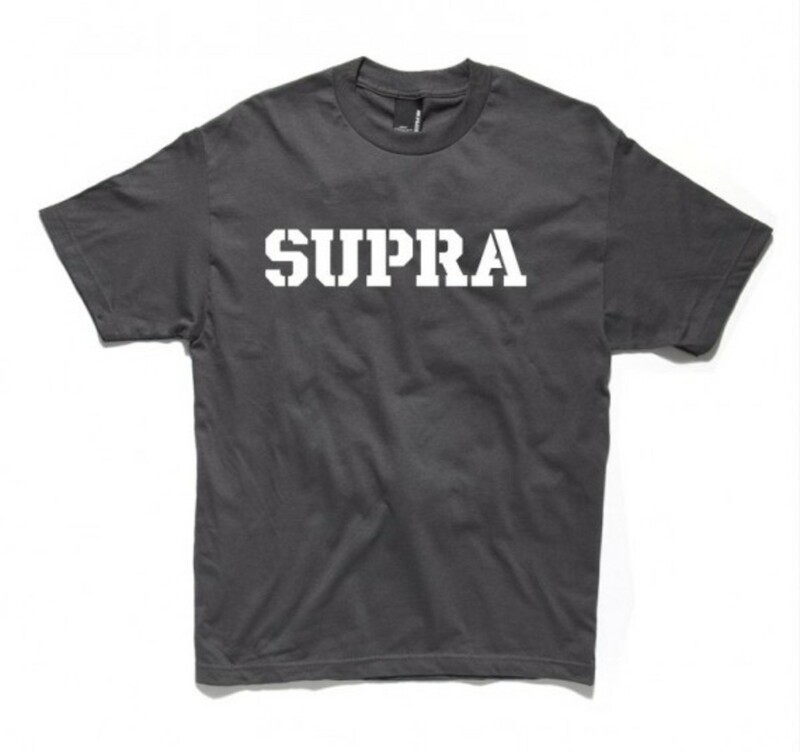 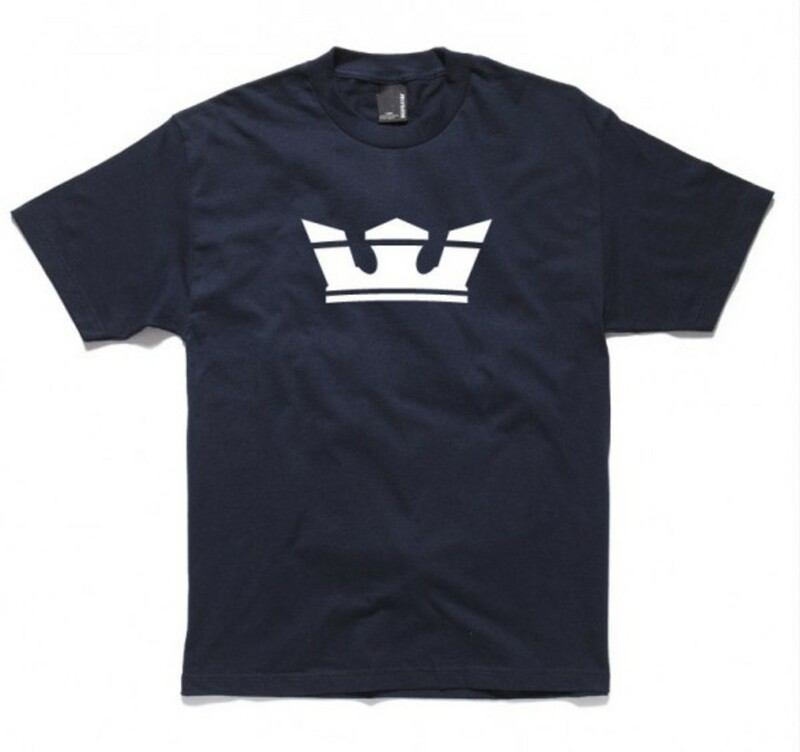 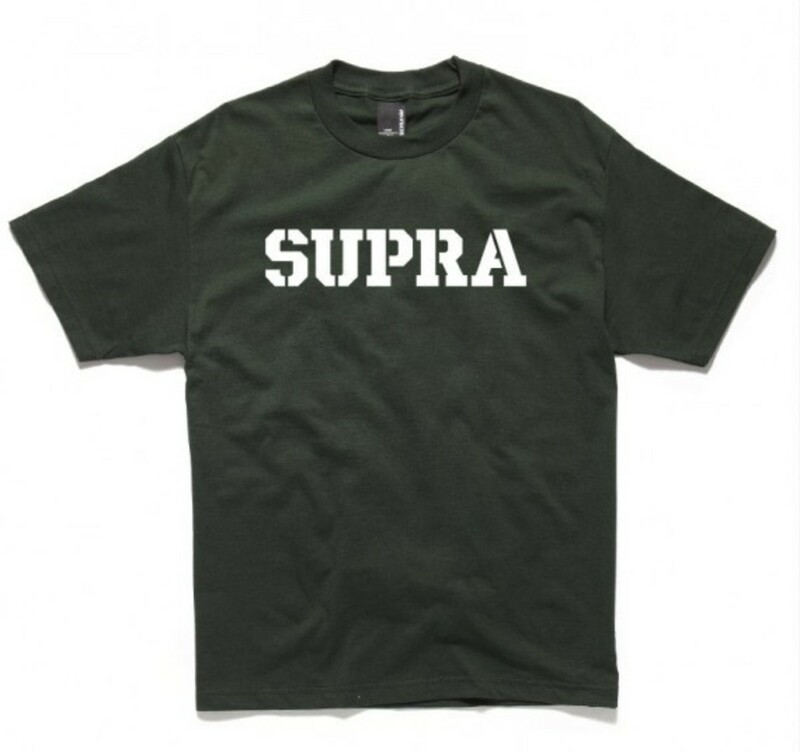 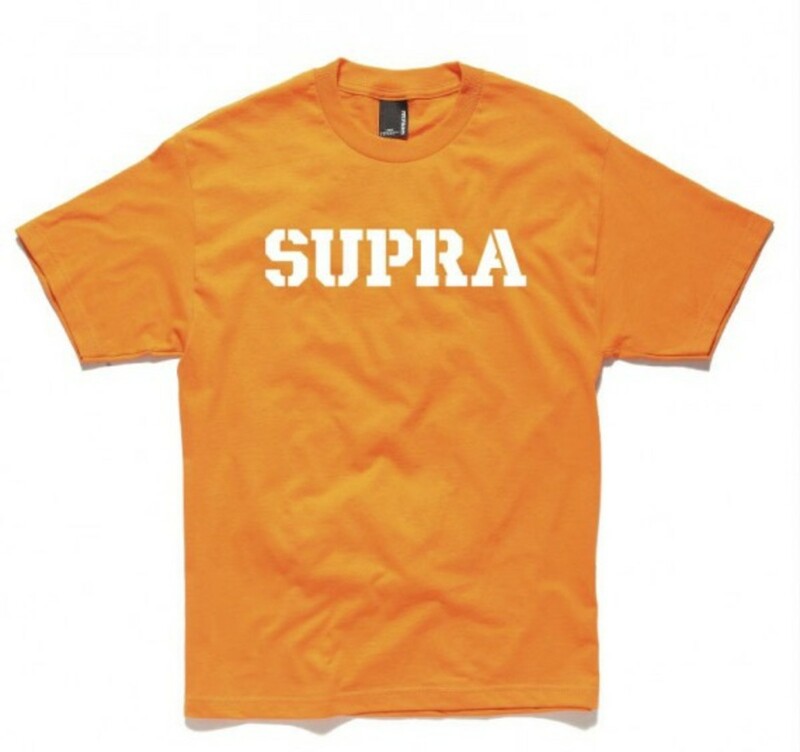 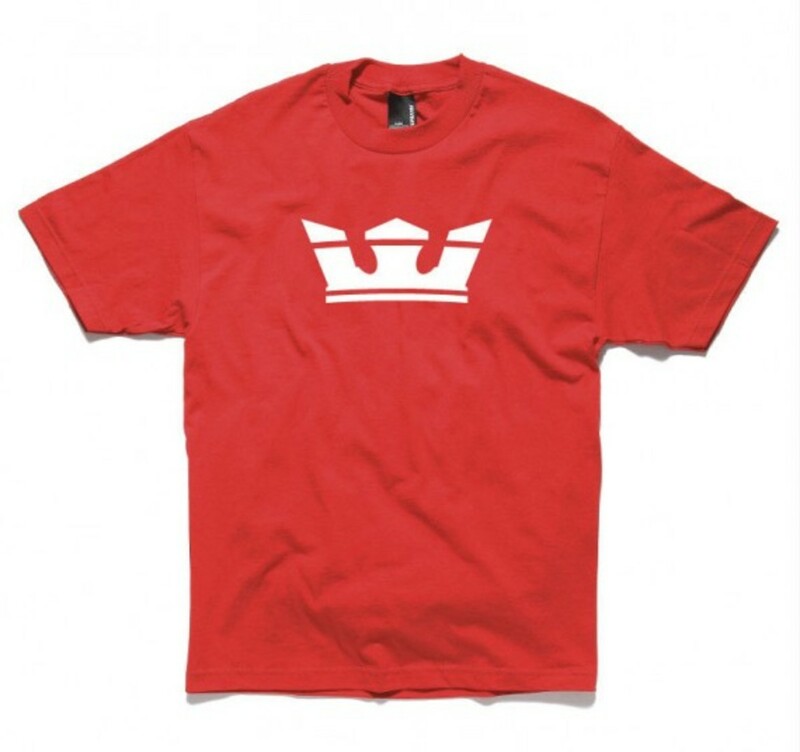 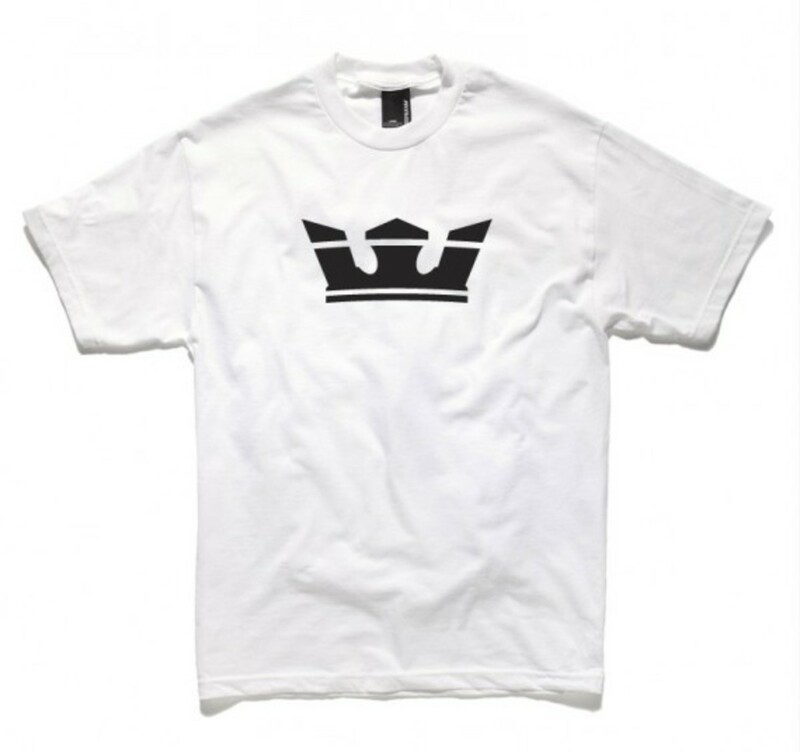 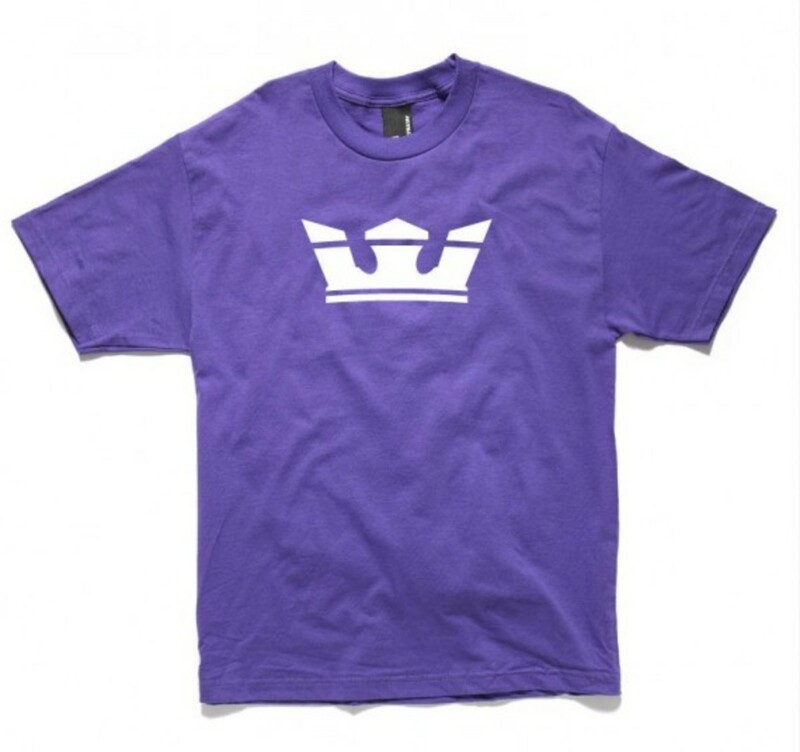 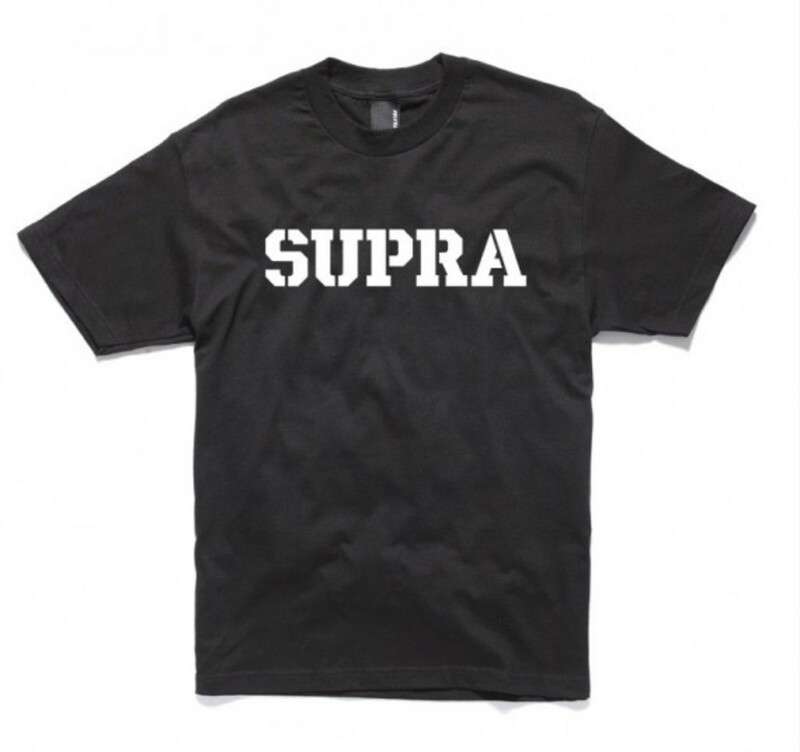 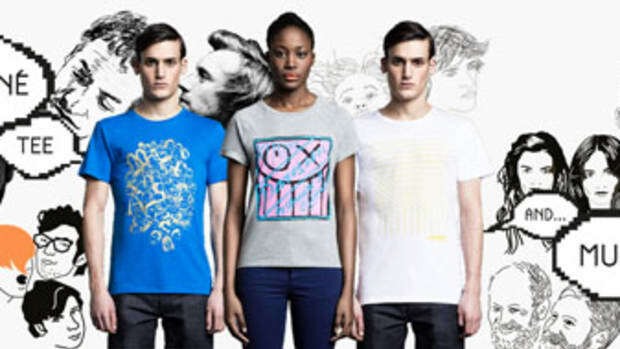 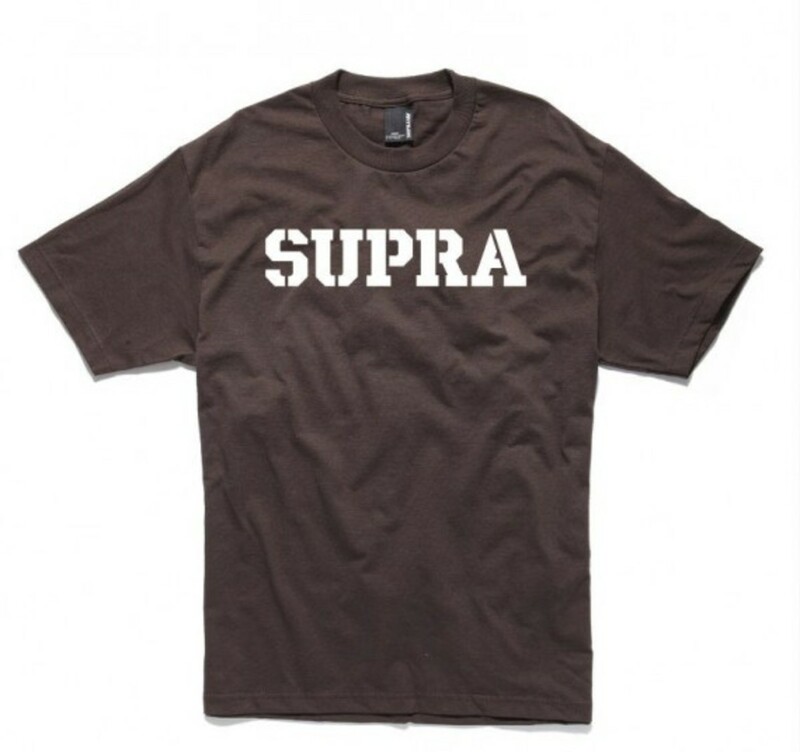 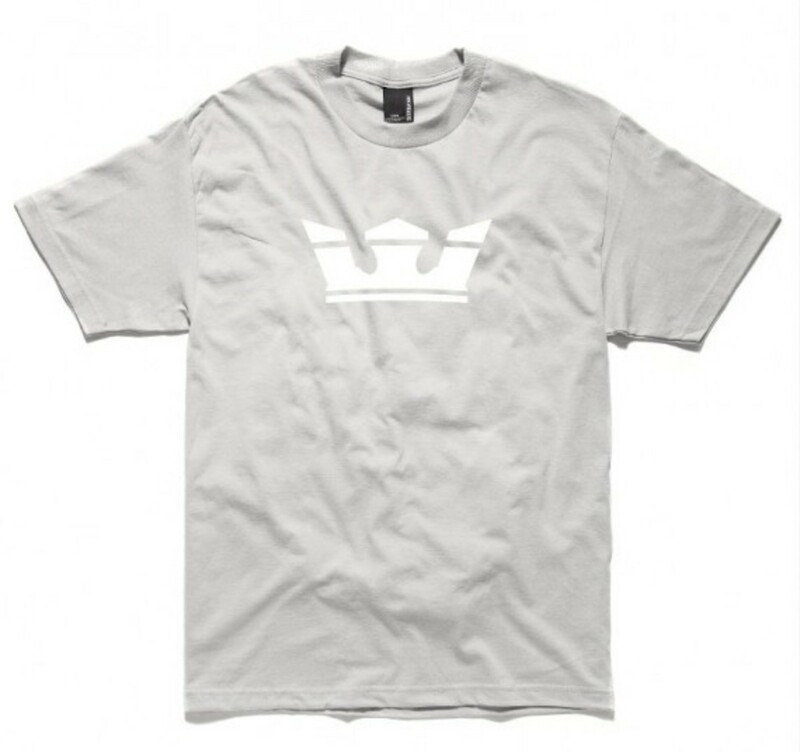 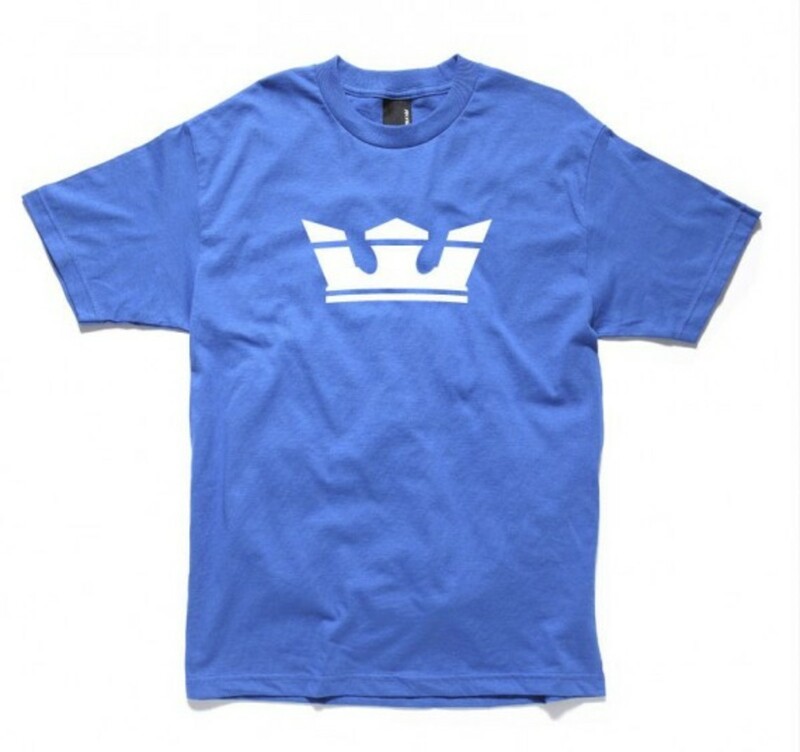 Both the Supra Icon and the Supra Mark T-Shirts are currently for sale at the Supra&apos;s online store.